The first thoughts that come across my colleagues and I's mind when we hear the word Earth Day is planting trees, paper shredder, water, conservation, and Disney's earth day movies. As our recent vendor has started selling ECO-GLORY® flags it is on our mind this year. 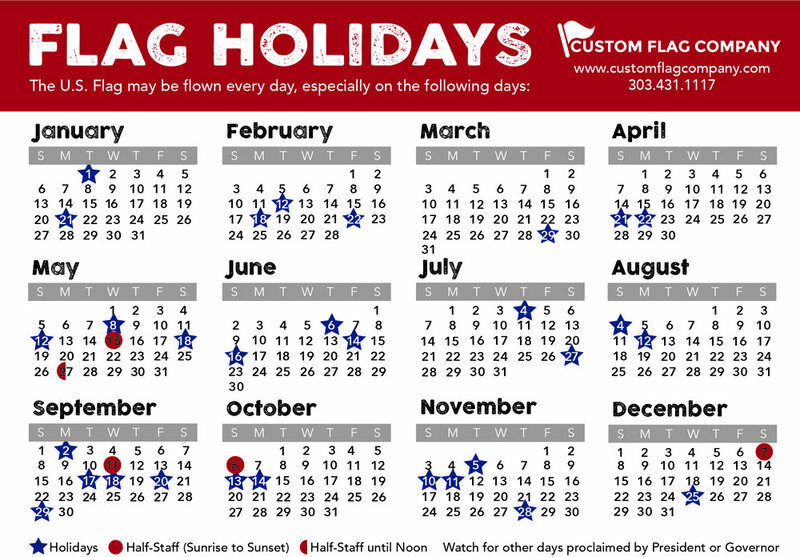 ECO-GLORY® flags have a similar feeling to 200 Denier Nylon, but are made out of 100% Post Consumer Recycled material that still have embroidered stars and stripes with enforced seams. I personally believe that the more aware consumers and producers are of the environment, they more likely they are to make changes. Posted on April 22, 2017 by Andrea Griebling and filed under Custom Flag Company News.